I strive after true reality. I endeavour to rise above duality. I wander in the mountains alone. I renounce for the sake of the faith any I may have. I dispose the absolute truth. 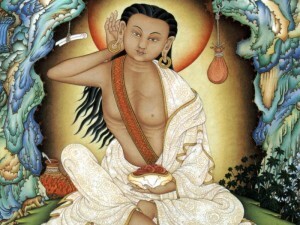 I meditate upon the counsels of the ear-whispered tradition. I study at length that which is unfeigned. I contemplate the deathless truth. I exercise myself in wisdom. I dwell in the state of reality. 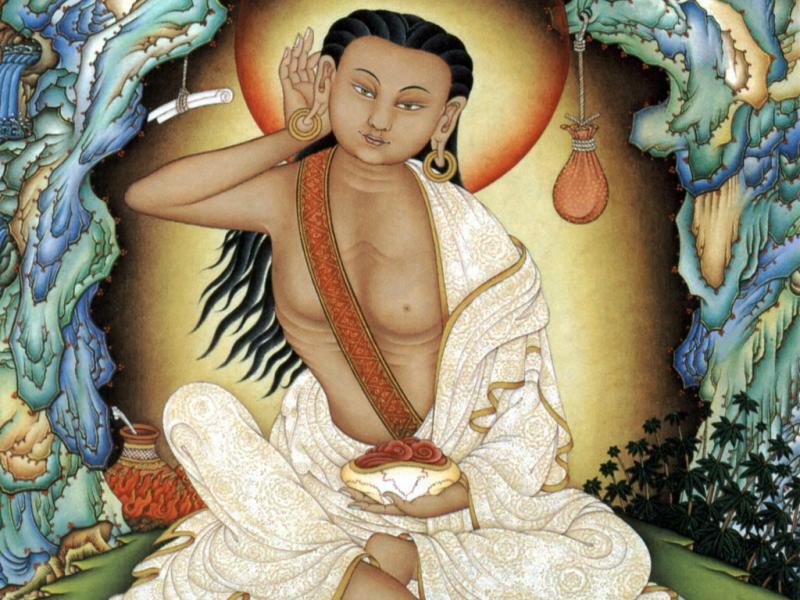 This entry was posted in The Hermit's Den and tagged Dhammasota, dharmadhatu, faith, illusion, Milarepa, POSSESSED, Reality, renunciation, Truth. Bookmark the permalink.